For fall foliage enthusiasts, there’s never much surprise as to what October will bring — just when it will come and how you’ll get to see it. 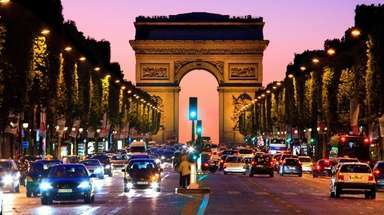 While a do-it-yourself driving tour is the traditional Plan A, there are many other options, including ones that leave the driving — or steering or piloting — to someone else. Here are eight alternative ways of taking in this year’s foliage, all from the passenger’s seat. But time is of the essence: Peak colors are predicted to begin in mid-October. 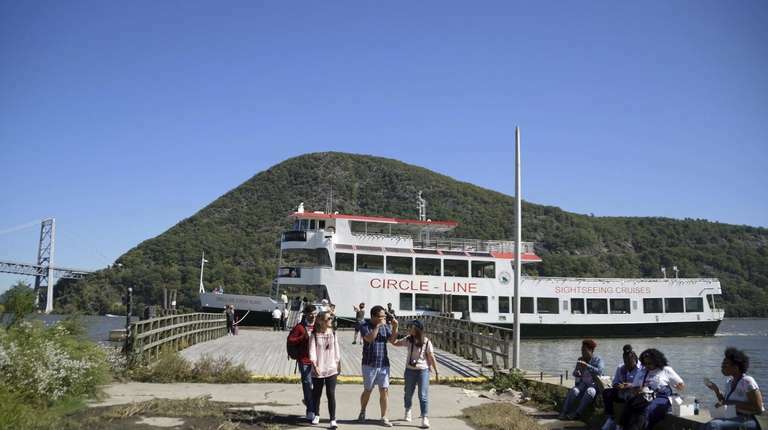 For those seeking a longer experience, there’s Circle Line Cruise’s eight-hour “Oktoberfest Cruise” up the Hudson River to Bear Mountain State Park. The cruise, which runs Saturdays and Sundays through Nov. 10, leaves from Pier 83 on the west side of Manhattan at 9 a.m. and includes three hours to explore the surprisingly colorful, woodland park on your own, including a hike up to Perkins Memorial Tower for the expansive, four-state view. Traditional German food (and beer) is available for purchase onboard ($65 adults, $52 ages 3-12). The Catskills — the closest true hardwood-forested mountains to Long Island — invariably offer the most comprehensive and expansive leaf-peeping experience, and exploring the back roads of the 700,000-acre park is certainly a good way of seeing the totality of what nature has on display. But while you’re up there, consider hopping aboard the Delaware & Ulster Railroad’s 24-mile fall foliage excursion up (and back down) the pastoral East Fork of the Delaware River. 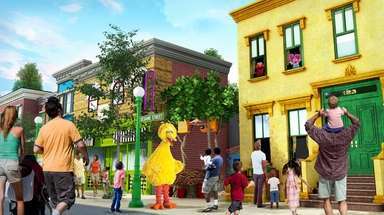 The two-hour narrated trip, which runs twice daily on weekends through Oct. 28, costs $18 for adults, $12 ages 3-12. Also available on selected weekdays is a $48 per person onboard lunch excursion on the Rip Van Winkle Flyer. For a concentrated dose of truly spectacular fall scenery, it’s hard to beat the rugged Hudson Highlands between Peekskill and Newburgh. And the best place to see both sides in their autumnal finery is from the deck of an excursion boat in the middle of the Hudson River. Leaving out of Peekskill and sailing north is “The Evening Star” ($22 adults, $14 ages 2-16), while “The Pride of the Hudson” ($22 adults, $18 ages 4-11) heads south from Newburgh, both through Oct. 28. All tours are narrated and last between one and a half and two hours. Check websites for dates and times. 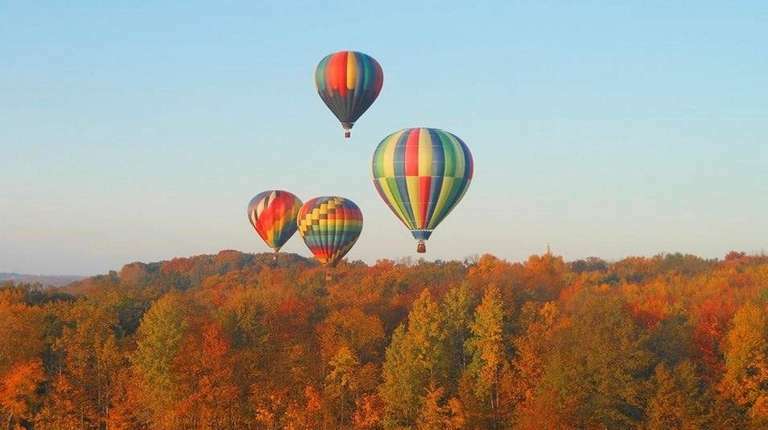 The classiest way to see fall colors has to be from the bucket of a hot-air balloon as it drifts slowly over the gently rolling landscape 1,000 to 2,000 feet below. Photo Credit: Above the Clouds Inc. Speedy it isn’t. Nor cheap. 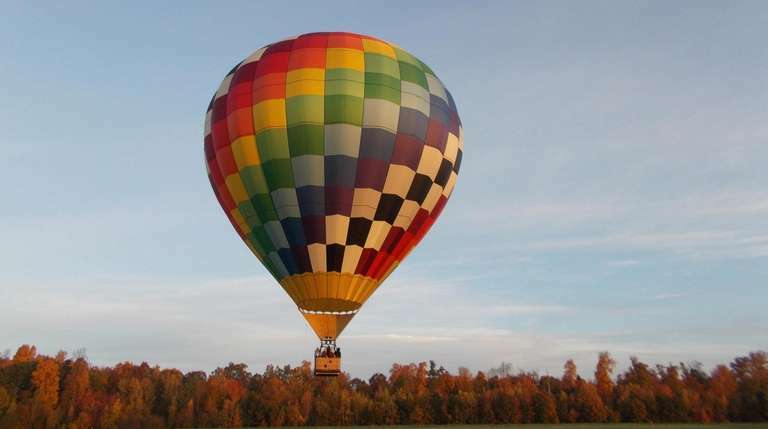 But the classiest way of seeing the fall colors has to be from the bucket of a hot-air balloon as it drifts slowly over the gently rolling landscape 1,000-2,000 feet below. While commercial operators are located throughout the tristate area, one of the best concentrations can be found in relatively rural Middletown in Orange County. 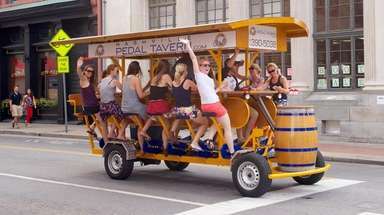 Rides, which last about an hour, cost between $200-300 per person (including post-flight Champagne toast), are weather dependent and typically take place only early in the morning or late in the afternoon. Reservations are required. 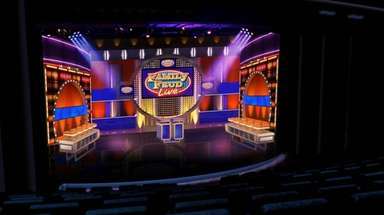 INFO Among the most experienced and well-regarded operators: Above the Clouds (845-360-5595, abovethecloudsinc.com), Fantasy Balloon Flights (845-856-7103, fantasyfliers.com) and Wandering Winds (845-754-8540, wanderingwindshotairballoons.com) all in Middletown, and Enchanted Balloons (845-649-9654, enchantedballoons.com) in nearby Slate Hill. For those who prefer their colors fast (up to 50 mph) and furious, there’s nothing like a zip line canopy tour. 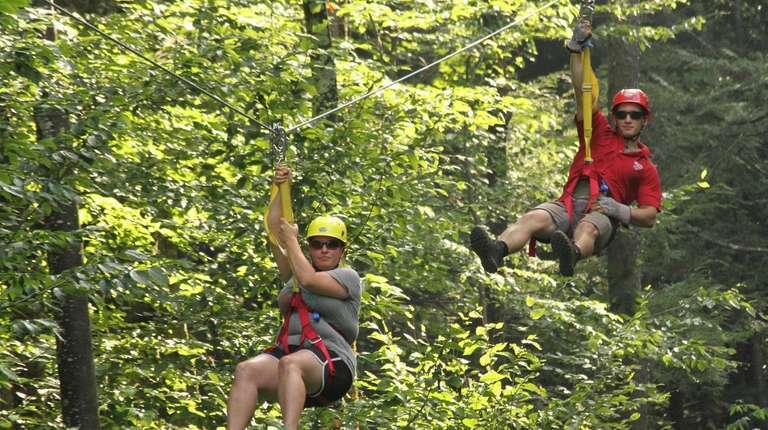 Among the best places to “let ‘er zip” this fall is the Catskill’s towering (4,000-foot) Hunter Mountain, home to the longest (4.6 miles total) and highest (600 feet) zip line course in North America. Thrill seekers have a choice of two, adrenaline-charged, roughly three-hour tours, the Mid-Mountain Tour (six zips and four suspension bridges) for $89 per person and the SkyRider Tour (five dual racing lines) for $119 per person, $129 on weekends. (Chairlift rides are available to those who want a slower pace.) Tours available Thursdays to Sundays through Oct. 28. Whatever the fall scenery along the lower Connecticut River Valley may lack in elevational drama, it makes up for in bucolic river views. 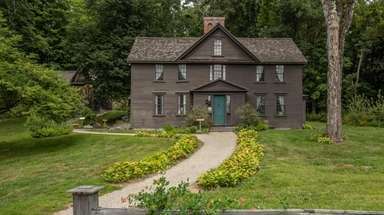 Seeing it via the Essex Stream Train & Riverboat incorporates two viewing experiences — a vintage train ride followed by an hourlong cruise up to the East Haddam Swing Bridge on the “Becky Thatcher” riverboat. The complete tour takes two and a half hours and is offered four times daily ($30 adults, $20 ages 2-11) through Oct. 21. There is also a three-course lunch option available on the 11:15 a.m. departure ($57.95 adults, $47.95 ages 2-11). Slicing 600 feet down into the Pocono Plateau, the Lehigh River Gorge — a 20-mile-long, year-round recreational destination — only gets even more appealing with the advent of autumn. 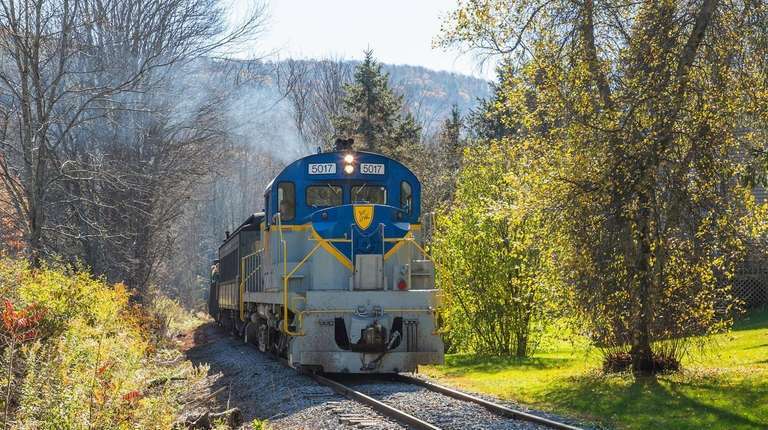 Hiking and biking are standard options, but you’ll see a lot more without breaking a sweat on the Lehigh Gorge Scenic Railroad’s extremely popular, 45-minute fall foliage tour, which leaves from the charming Victorian-era town of Jim Thorpe. Three trains daily Monday through Friday, and seven each on Saturdays and Sundays ($14 adults, $9 ages 3-12) through Nov. 4. 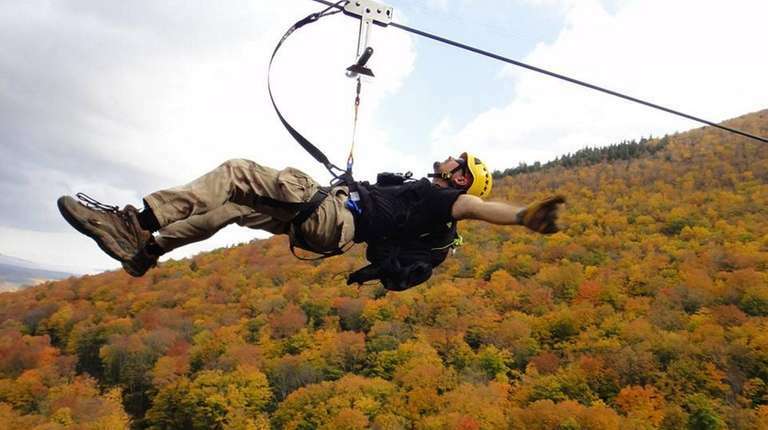 New England’s largest zip line park just happens to be located in one of its most mesmerizing fall foliage destinations, the Berkshires of western Massachusetts. Aspiring Tarzans and Janes can choose between two tours, each lasting three hours: the seven-zip Mountain Top Tour ($90 adults, $80 ages 12-16) and the six longer zips on the Valley Jump Tour ($110 adults, $100 ages 12-16.) Both run through Nov. 4. For less swinging types (including grandparents and younger children), Berkshire East offers scenic chairlift rides.